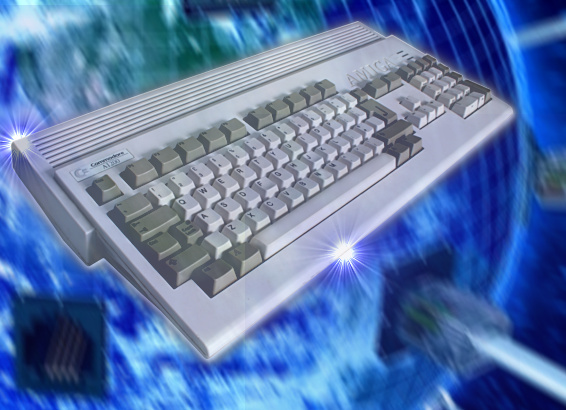 Another update to the AMIGA alive Web Directory - 56 links added, now 340 websites listed! If you're looking for something specific, make sure to check the "Misc / Mixed" section, as some websites cover multiple different subjects, e.g. software authors may have created very different applications.